We think something that works beautifully should look great too. 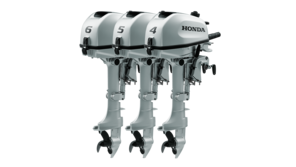 Finished in attractive Honda aqua marine silver, these handsome engines are incredibly light for big V6 4-stroke outboards – and they look it too. 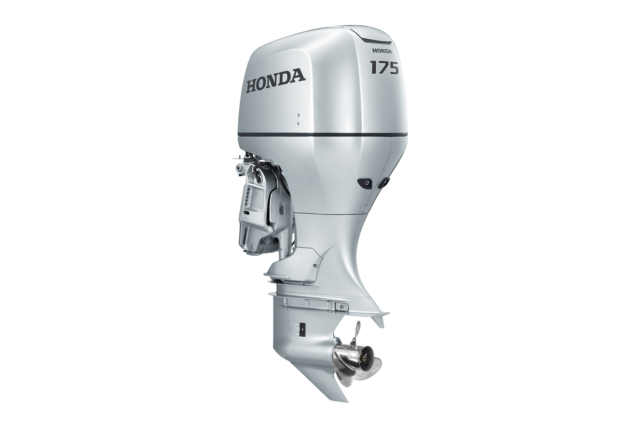 The BF175 comes with our V6 engine coupled with Honda VTEC technology (Variable Valve Timing and Lift electronic Control), providing superb performance and fully optimized power delivery throughout the rev range. Our unique lean-burn control ECOmo system adjusts the fuel to air ratio depending on load and speed to improve your fuel consumption when cruising. 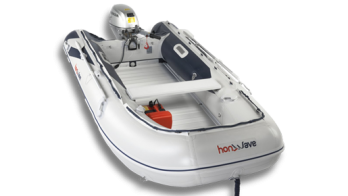 When your boat is up on the plane and cruising, you’ll be saving up to 20% of your fuel by making the mixture leaner – saving you money.